Lake Orta and Lake Maggiore are both located in Piemonte region. This is a wide region on North West of Italy. The region is well known also for wonderful cities of art: Turin above all first capital of Italy in 1861 but also for natural beauties. On Southern part of Piemonte region there are Langhe and Monferrato areas. Langhe and Monferrato lands are famous for wonderful landscapes, ancient villages above the hills and stunning medieval castles. 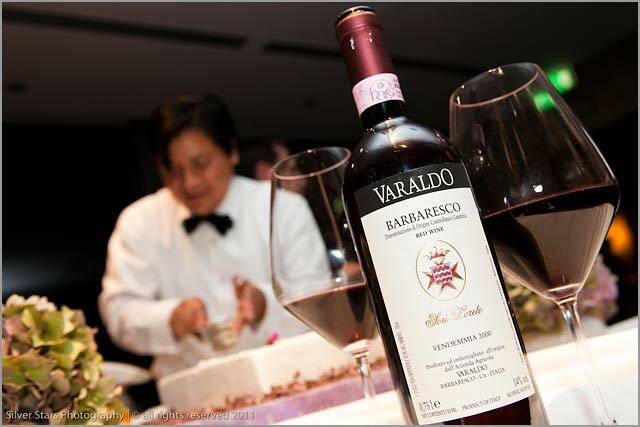 Wide vines hill produce great red wines such as Barolo, Nebbiolo and Barbaresco. 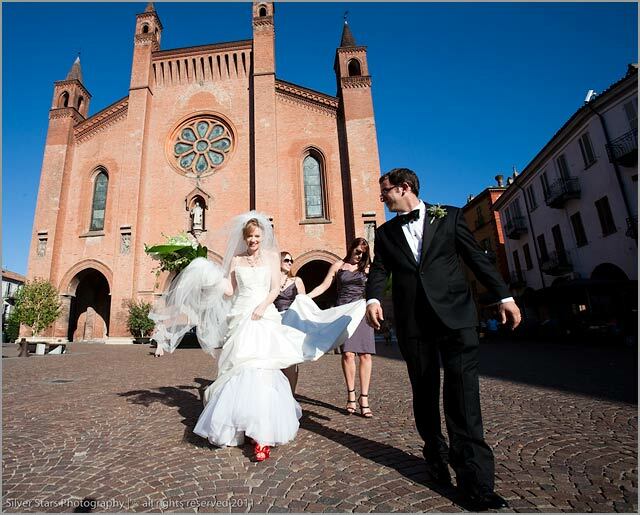 If you love a country style wedding, something different from Tuscany… Piemonte is the right place! 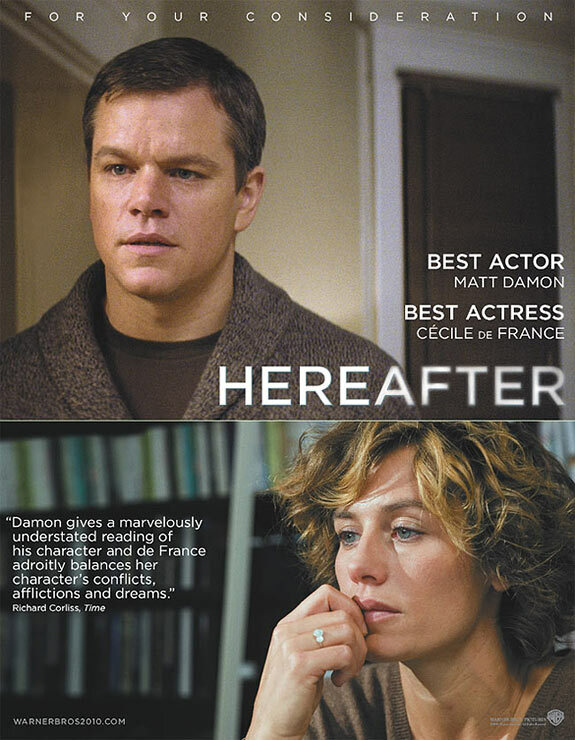 You maybe remember about this in the latest movie directed by Clint Eastwood: HEREAFTER. Matt Damon, main character join a cooking class…. In latest post on our Italian Country Wedding site Red Valentino shoes and Tuxedos in Langhe we are telling about Tracy and Kelly’s wedding in Alba just in the heart of Langhe. Great wines, truffles, wonderful cuisine. Tracy and Kelly knew already this wonderful place but decided to make it even more special planning here their wedding. They both come from Texas and they really wanted to share beauty of Piemonte, wines and delicious cuisine with their guests planning a simple yet very elegant event on top of vines hills. Here different elements: elegance, simplicity, a touch of classic and a little more of modern to create a perfect mix. Red Valentino shoes and Tuxedos in Langhe.